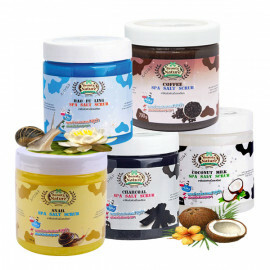 Natural salt scrub helps to cope with cellulite, as well as rid the skin of stretch marks, make it velvety and extraordinarily smooth. 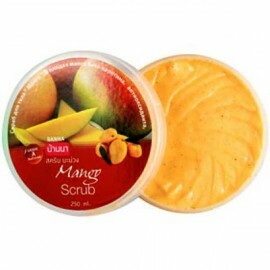 Rich in vitamin E, Which are beneficial hydrating quality to increase skin, ability to retain moisture. 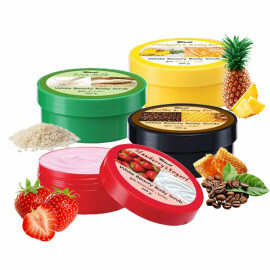 Which aids to rid the dead cell on our skin's. 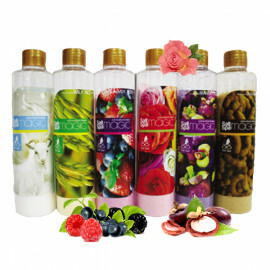 Delicious fresh scent. 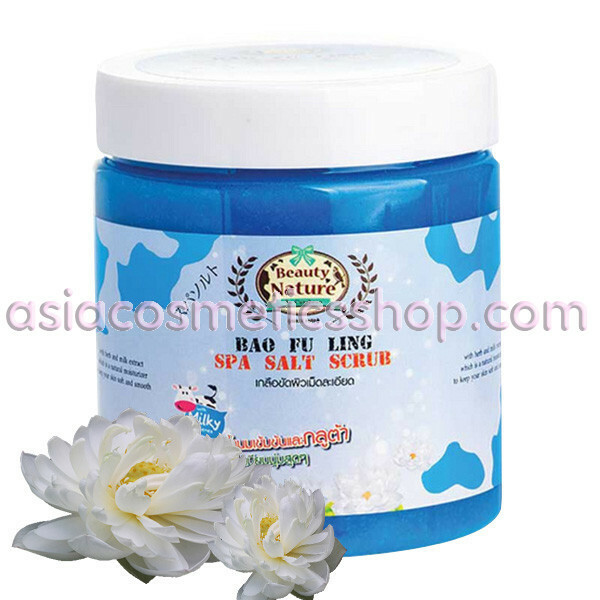 The Spa lightening salt is good to the restoring moisture and adding a healthy glow to the skin. 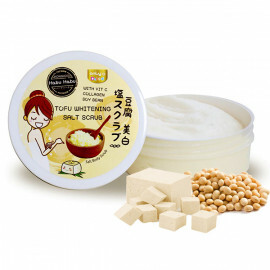 Your tender skin will become whiter and tender a smooth feeling to the touch. 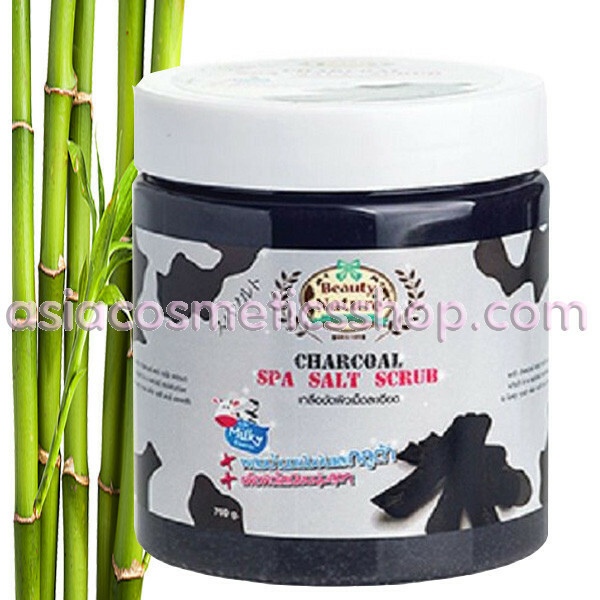 The spa lightening salt also removes excess fat and tightens your body skin. 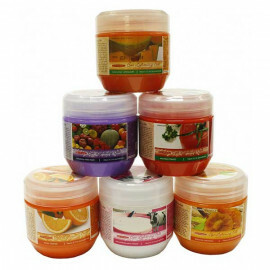 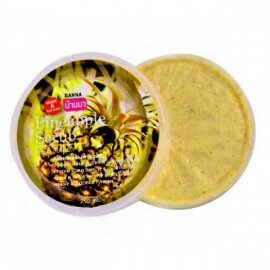 A soft sweet odor from fruit will bring you a moment of freshness and relaxation. 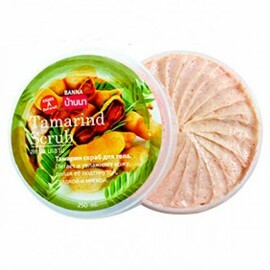 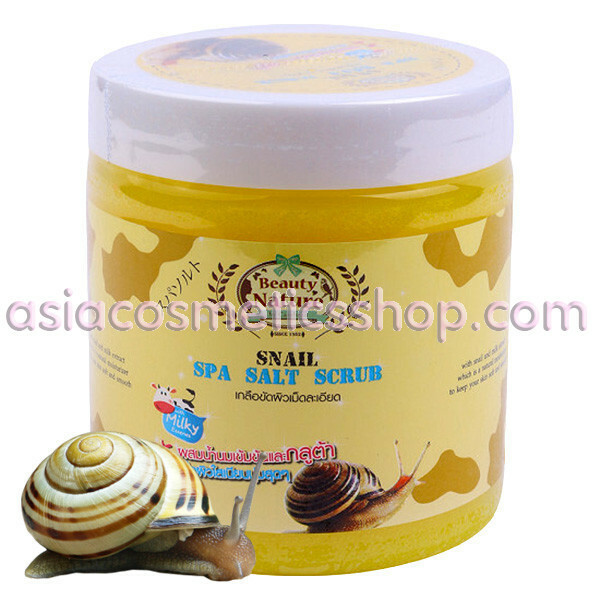 Spa Snail Salt Scrub - For very dry skin and rough skin - An invigorating and nourishing scrub with snail and milk extract which is a natural moisturizer to keep skin soft and smooth. 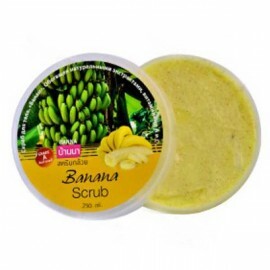 Rich in Vitamin E- which has a beneficial hydrating quality to increase skin's surface so as to exfoliate the skin. 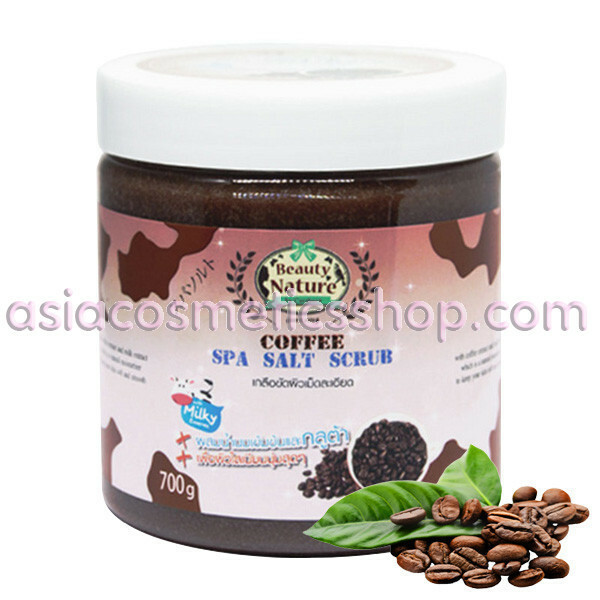 Spa Coffee Salt Scrub is a special blend of salt and Arabica Coffee that are known for their anti-inflammatory, slimming and toning properties. 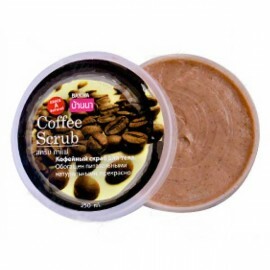 Coffee Salt Scrub helps enrich the skin with minerals and essential nutrients that leave the skin with a fresh look and feel. 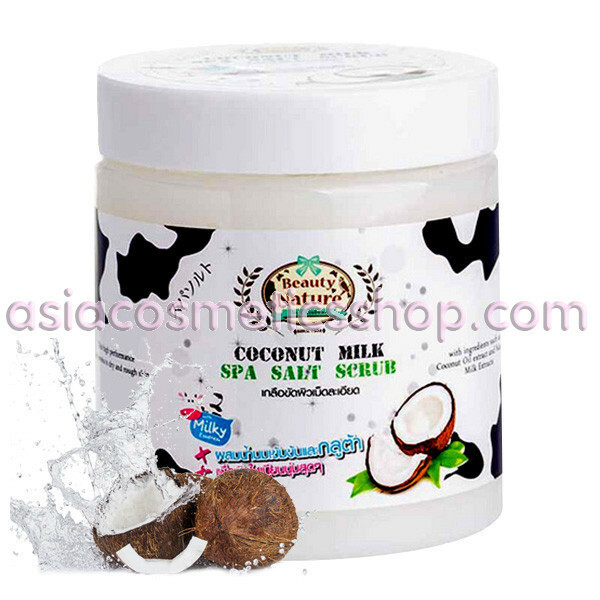 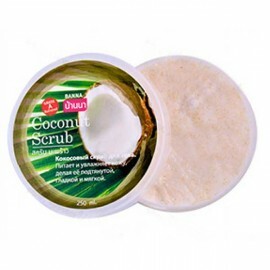 Spa Coconut Milk Salt Scrub - For very dry skin and rough skin - An invigorating and nourishing scrub with coconut and milk extract which is a natural moisturizer to keep skin soft and supple. 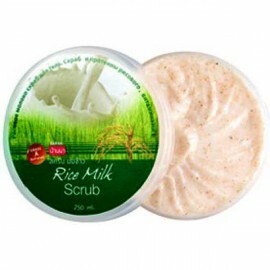 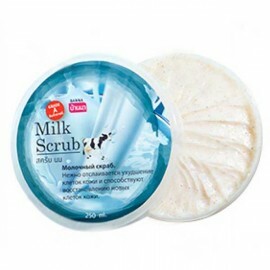 Spa Bao Fu Ling Salt Scrub - This scrub has in the composition of the snow lotus and milk, as well as vitamin E for beauty and skin rejuvenation. 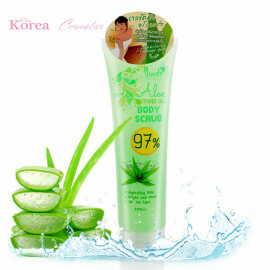 Application: apply a small amount of salt to the damp skin of the entire body or the desired area, massage with gentle circular motions for 3-5 minutes, then rinse with water. 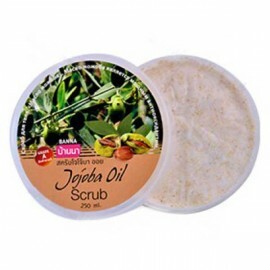 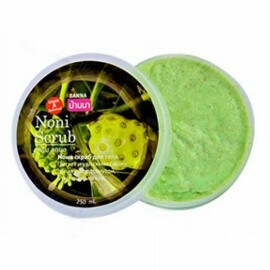 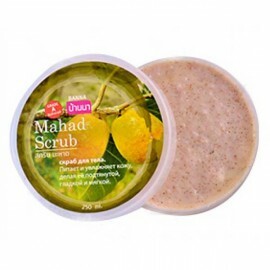 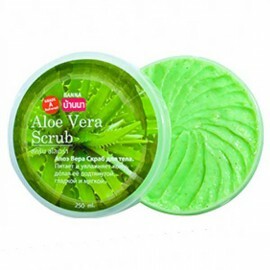 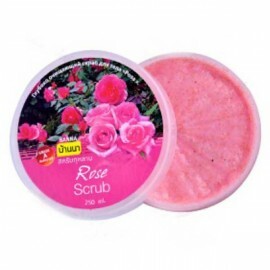 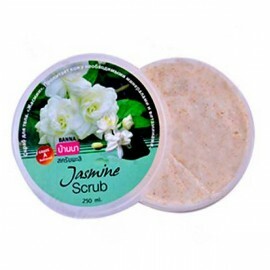 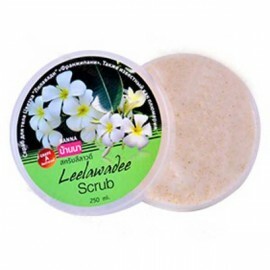 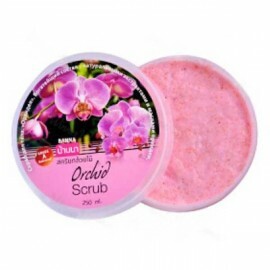 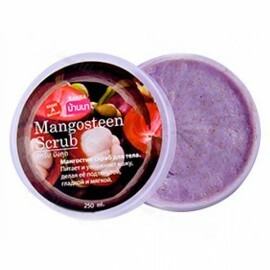 A gentle body scrub with Jojoba oil effectively removes dead skin cells, moisturizes, nourishes, cleanses.